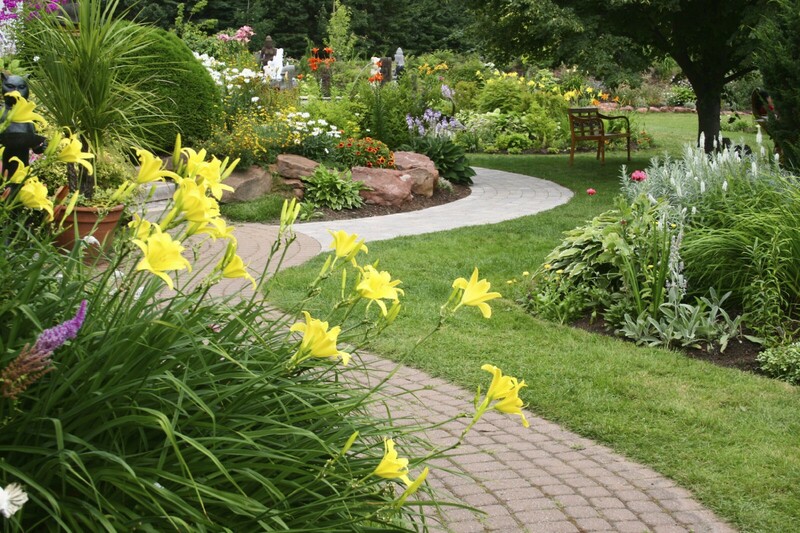 Specializes in commercial and residential landscape maintenance with the goal of creating the highest level of curb appeal for your home or business with an unmatched level of high-quality service and professionalism! 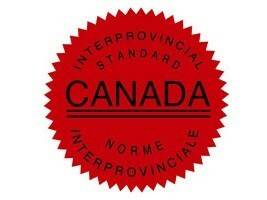 An attractive, well-crafted landscape provides a substantial increase in the value of your home or business. 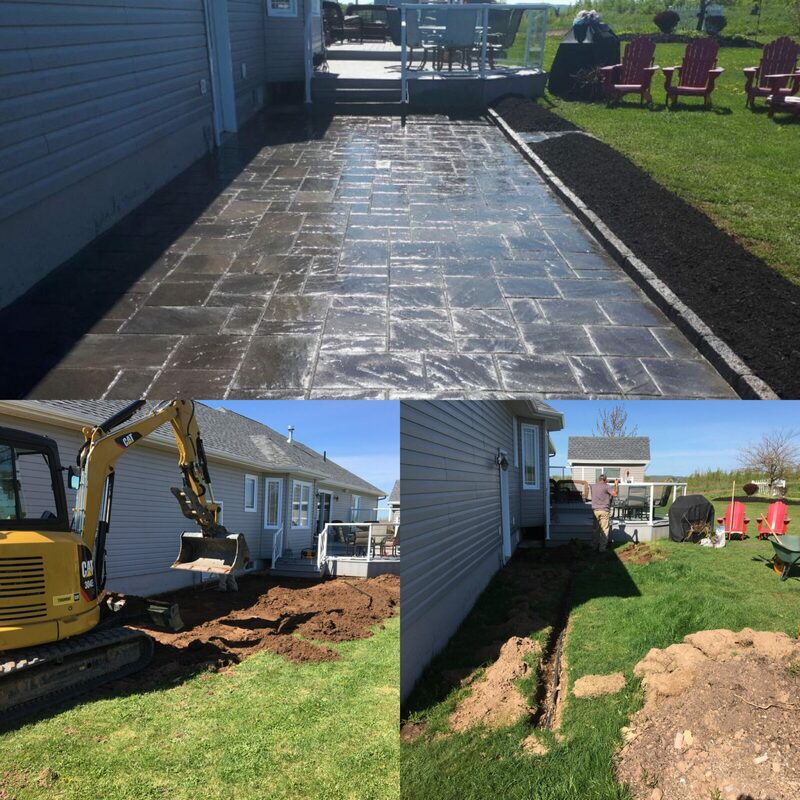 From Small jobs to complete redesign and new construction, ALROCK can provide the service and expertise to help achieve your landscaping goals. 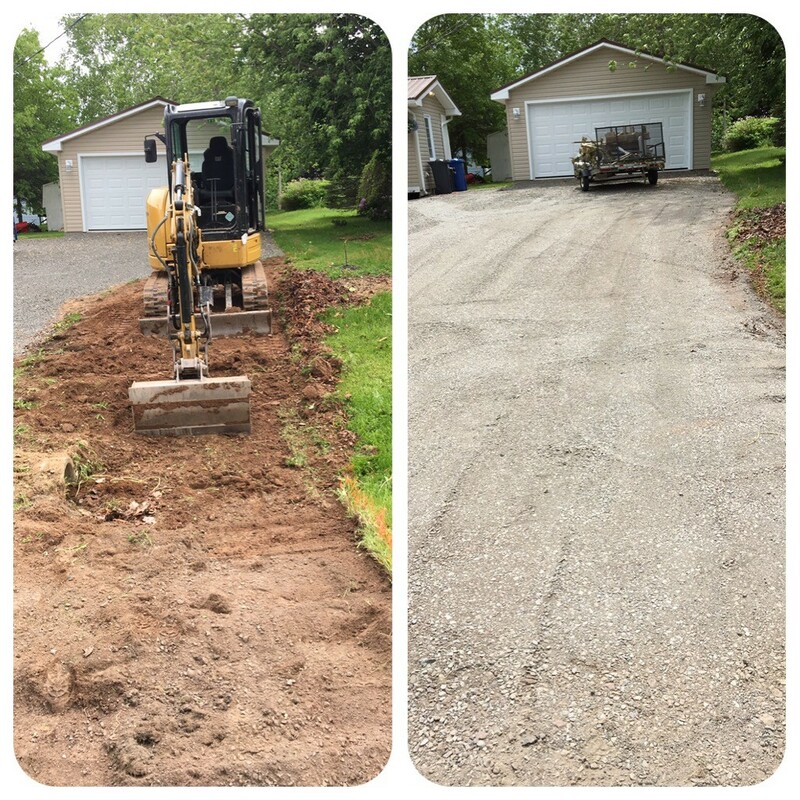 At The Gravel Doctor we offer more than just maintenance, from new construction and enhancement to ditching, drainage and mini excavation we can get the job done! 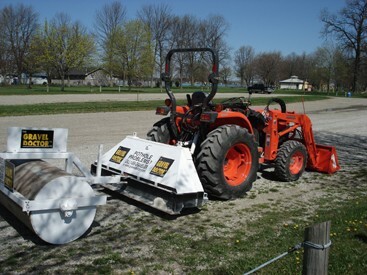 The Gravel Doctor® delivers a unique restorative solution to gravel surface maintenance that’s cost and time efficient. It quickly restores gravel driveways, gravel roadways and gravel parking lots.